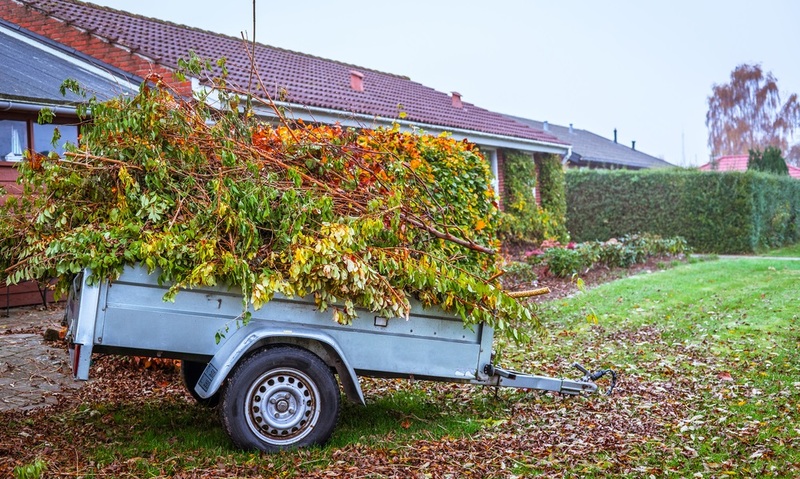 There are times when your yards and other outdoor property need a major clean up. One of the results of this cleaning can be large amounts of debris and junk that needs to be disposed of properly. And that’s where recycling comes in.